RIZIN 15 is almost upon us and it looks primed to deliver. The promotion’s first card of 2019 will be live from Yokohama Arena in Yokohama, Japan, this weekend. While this one may be void of an international boxing star in the main event, it will feature octuple boxing champion Manny Pacquiao ringside. 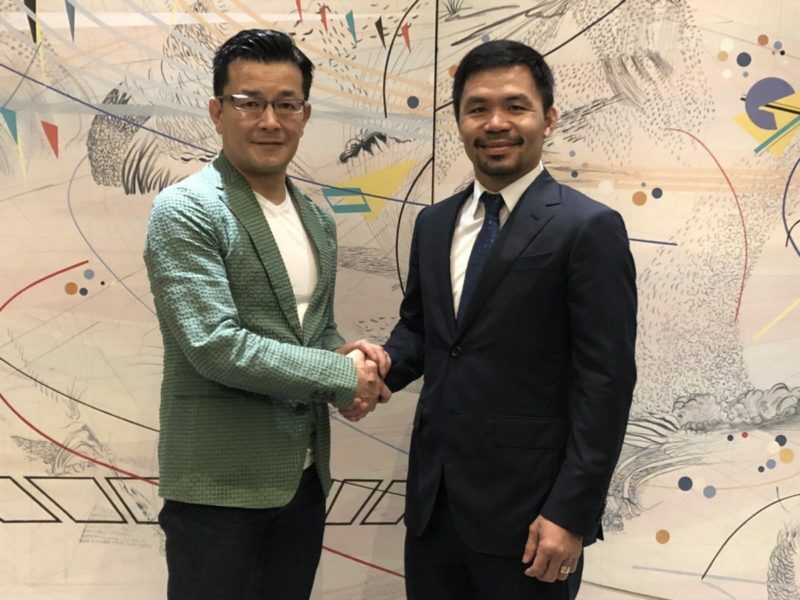 The politician/pugilist signed with RIZIN in an ambassador role last week to bring more young fighters from the Philippines into the promotion. 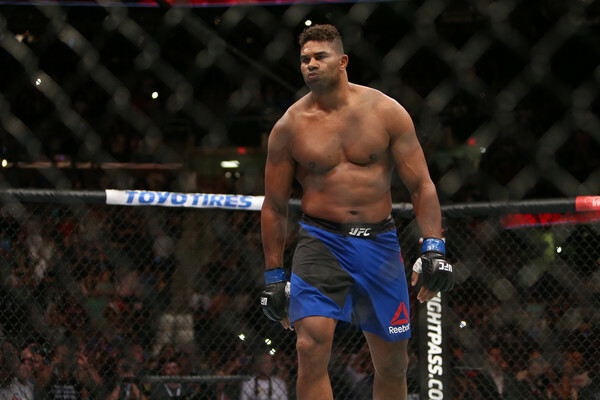 The main event will be a rematch for the inaugural RIZIN Light Heavyweight Championship. 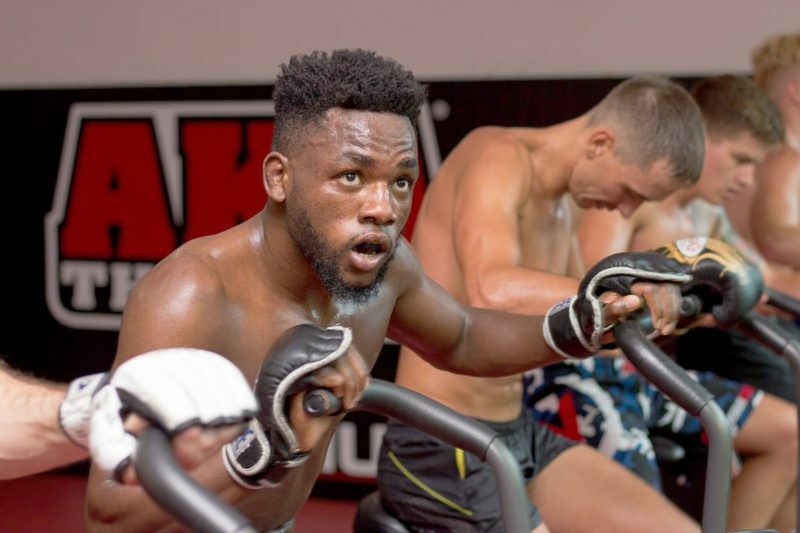 Jiri Prochazka (23-3-1 MMA) will be looking to extend his seven-fight win streak and claim gold in the process when he meets the last man to defeat him, Muhammed “King Mo” Lawal (21-8 MMA). The two first crossed paths in the finals of RIZIN’s 2015 Heavyweight Grand Prix. King Mo used his world-class wrestling to rain down ground and pound before landing a nuclear right hand to crumple the Czech combatant. Lawal is 2-4 since the bout and was most recently TKO’d by Liam McGeary in Bellator back in December. In the co-main event, Kyoji Horiguchi (26-2 MMA) meets fellow UFC veteran in Ben Nguyen (17-8 MMA) in a non-title contest. 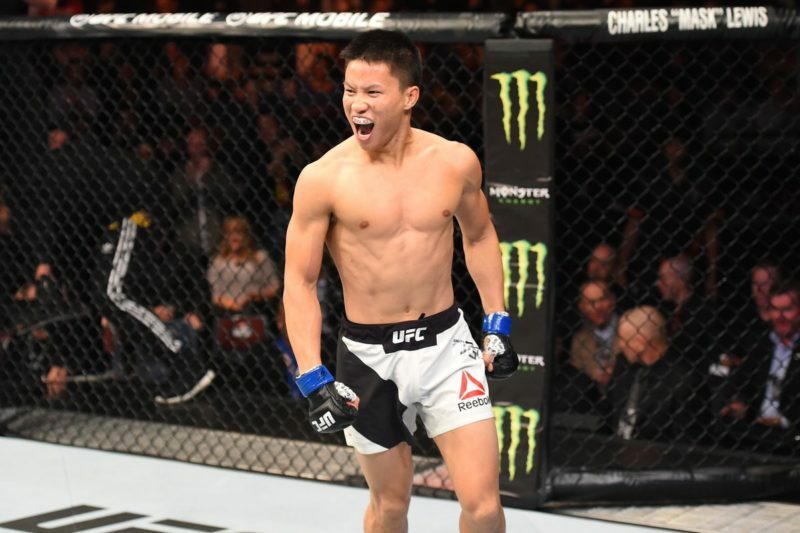 Nguyen showed flashes of greatness in the American promotion: stopping Ryan Benoit, Alp Ozkilic and former title challenger, Tim Elliot all in the first round. 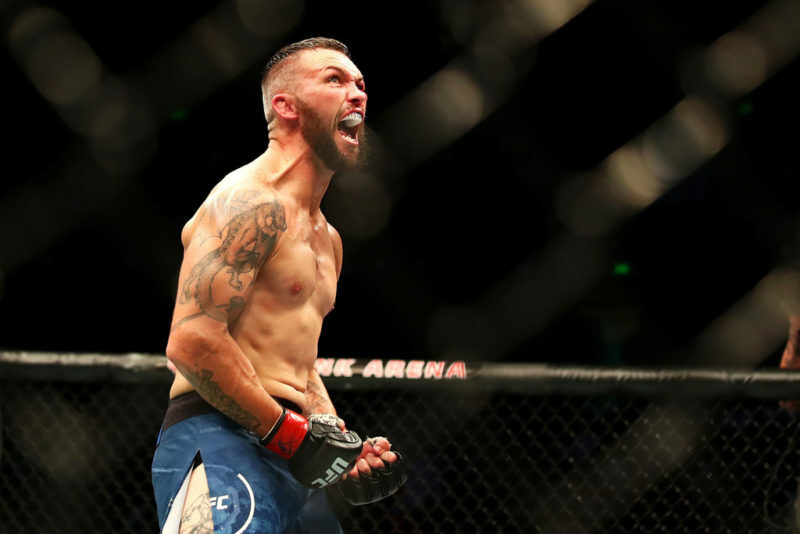 After a couple of hard-fought losses, the Tiger Muay Thai fighter was released from the UFC during the culling of the flyweights last year. Horiguchi has won an astounding 11 fights in a row following a failed bid to claim UFC gold back in 2015 against Demetrious Johnson. Since transplanting himself in Japan, Horiguchi has won a Bantamweight Grand Prix, captured the title, and beaten a King of Pancrase, a Shooto champion, former UFC contender Ian McCall and, most recently, he defeated current Bellator bantamweight champion Darrion Caldwell in a rare promotion vs. promotion fight on New Year’s Eve of last year. 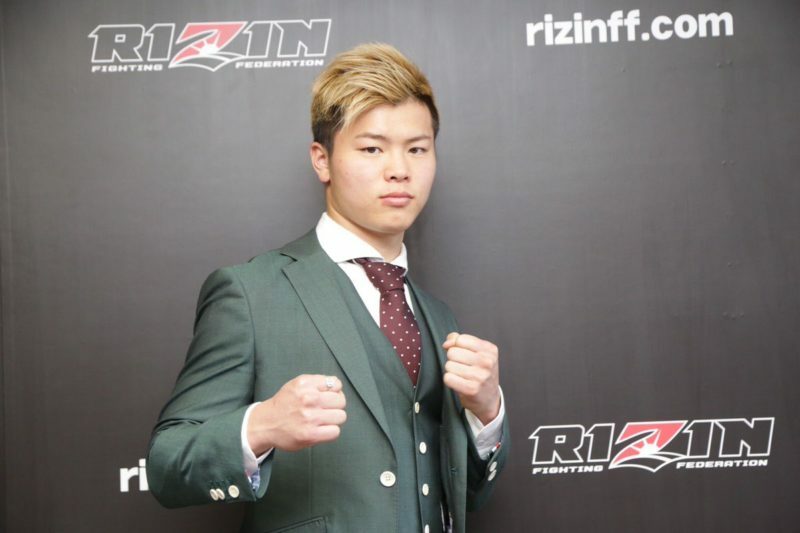 He did lose a kickboxing bout to the undefeated Tenshin Nasukawa at RIZIN 13 last year, but made it somewhat competitive and gave the fans a show even in defeat. Oh, and speaking of Nasukawa. The 20-year-old, 29-0 kickboxer will also be back in action this weekend. Since his absurd boxing exhibition against Floyd Mayweather last December, Nasukawa rebounded in style with a third-round KO at RISE World Series last month. Standing across from Nasukawa will be Muay Thai champion and MMA dabbler, Fritz Aldin Biagtan. The Filipino fighter, who will be making his RIZIN debut, has the full support of Pacquiao, who said he’d be “cheering on” Fritz from his ringside seat. Also on the card, DEEP lightweight champion, Koji Takeda (8-0 MMA) will be putting his undefeated record on the line against former UFC competitor, Damien “Beatdown” Brown (18-12 MMA). Brown had lost three in a row before submitting Daron Cruickshank in his debut with Japanese promotion. Takeda, a former Greco-Roman and Freestyle wrestling champion, took a unanimous decision over Japanese legend Satoru Kitaoka to win the DEEP title last November. In what could very well be the “Fight of the Night,” the ever-exciting Mikuru Asakura (9-1 MMA) will be returning for his fourth RIZIN appearance. He picked up some nasty knockouts over a couple of JMMA luminaries since joining RIZIN but he’ll be battling a young, undefeated “killer” this weekend. Luiz “Killer” Gustavo (9-0 MMA) smoked fan-favorite Yusuke Yachi in the main event of RIZIN 12 last year. The Wanderlei Silva protege brings similar aggression and a penchant for ending his opponent’s night as violently as possible. Gustavo won’t be the only fighter representing Evolucao Thai MMA this weekend. Christiano Frohlich (10-4 MMA) will be making his promotional debut against Karl Albrektsson (8-2 MMA). The Swedish fighter earned a split decision over current rising star Vadim Nemkov back in 2016 but has had mixed results in RIZIN, going to 2-2 in the ring. 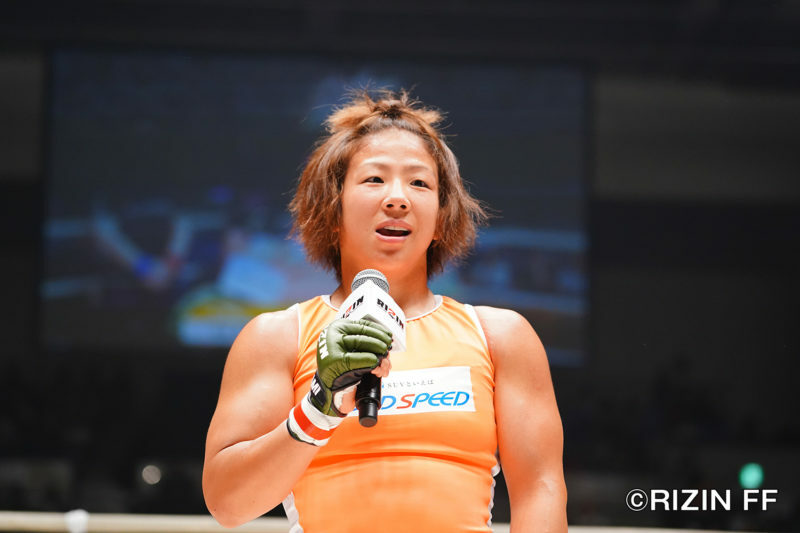 The event also features S-Cup standout and RIZIN Super Atomweight Grand-Prix runner up RENA Kubota (7-2 MMA) who will be attempting to get back into the win column in MMA when she takes on Samantha Jean-Francois (3-5 MMA). 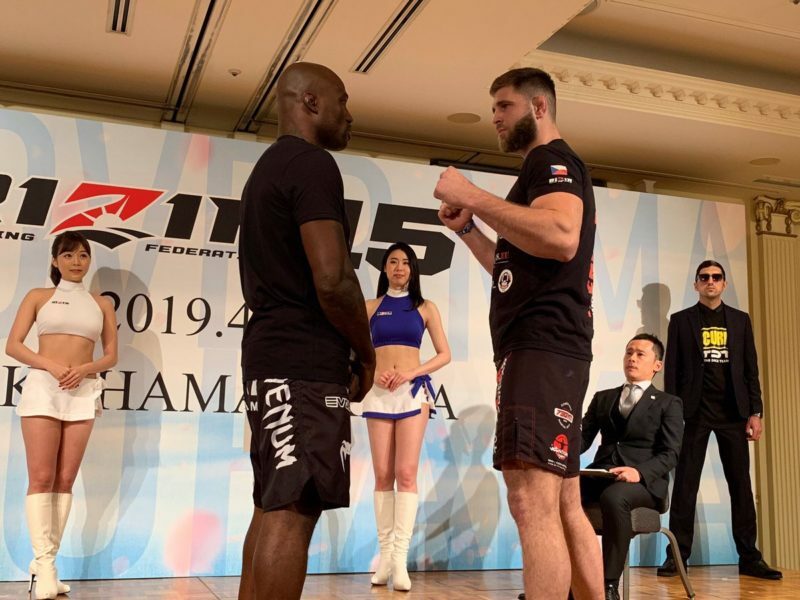 The impetuous Manel Kape (12-4 MMA) will similarly be looking to get back on track with a victory over former ZST champion Seiichiro Ito (12-2 MMA).